Gift of Sound started in 2008, initially to provide support to rehabilitation organizations, special education schools and hearing loss children with financial need. Since 2010, in cooperation with Soaring Hope (a US non-profit organization. ), HQF has collaborated with world-renowned audiologist Dr. Christine Yoshinaga-Itnao and other experts to fit and adjust hearing-aids and adjust cochlear implants for the children with hearing disabilities. The project also offers free training to teachers, parents and hearing aid consultants. 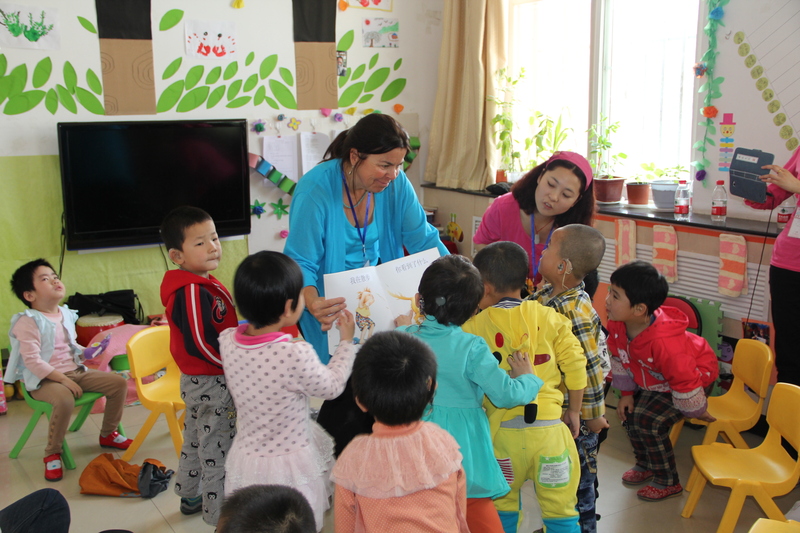 In 2013, HQF organized and offered an audiology workshop at Lanzhou, Gansu, a symposium at a Rehabilitation Center at Yinchuan, Ningxia, free service to fit and adjust hearing-aids for hearing-loss children at the Hearing and Speech Rehabilitation Center of Luoyang, Henan, and relevant training.